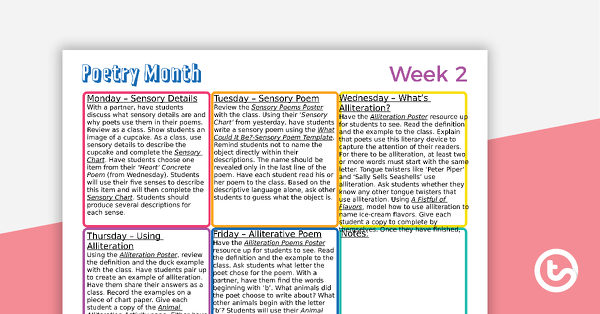 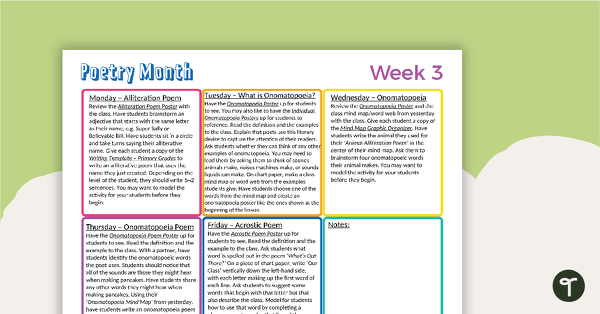 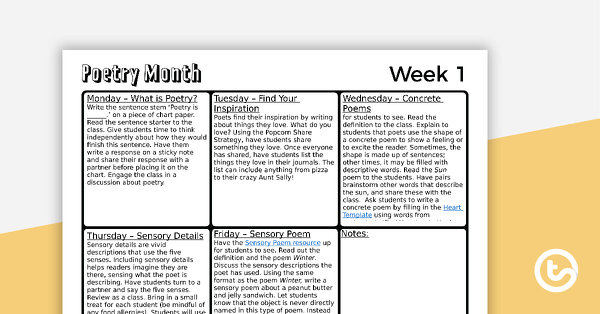 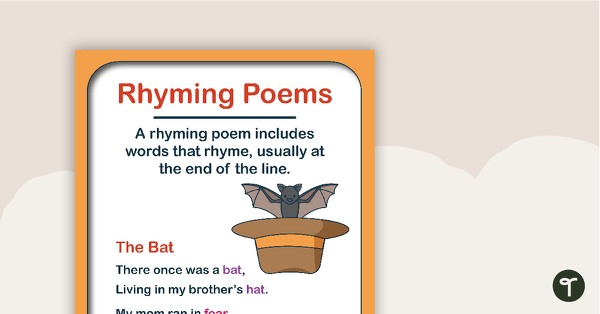 Browse and download Poetry teaching resources to use in your primary school classroom. 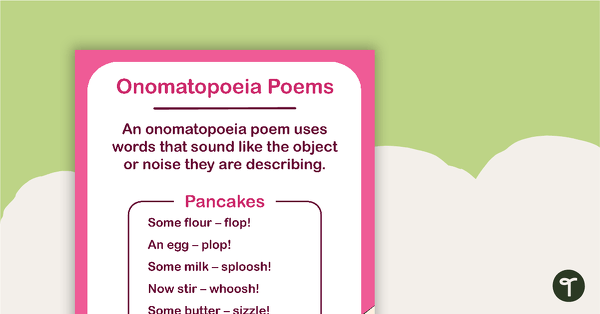 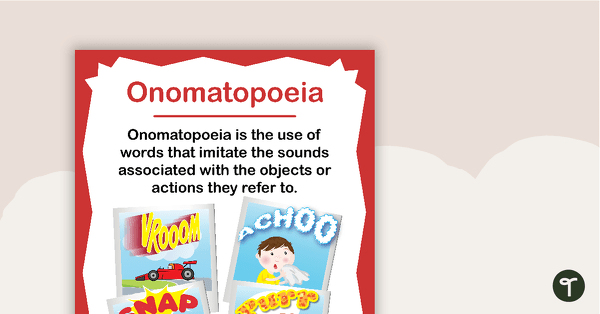 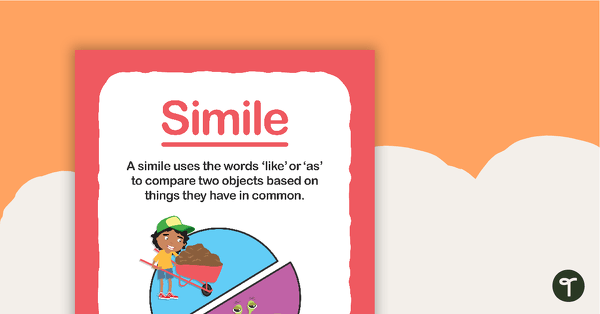 A poster providing a definition and examples of onomatopoeia. 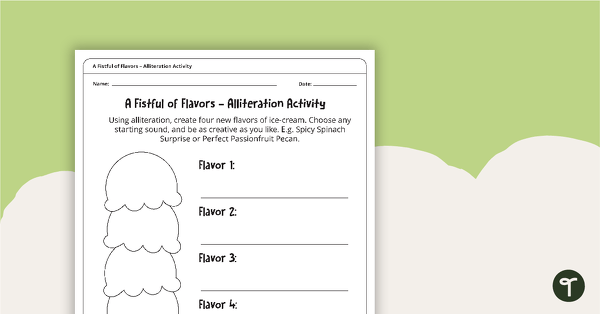 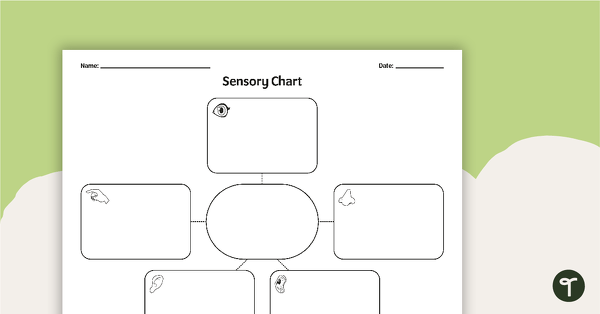 A graphic organizer for students to use when categorizing sensory details. 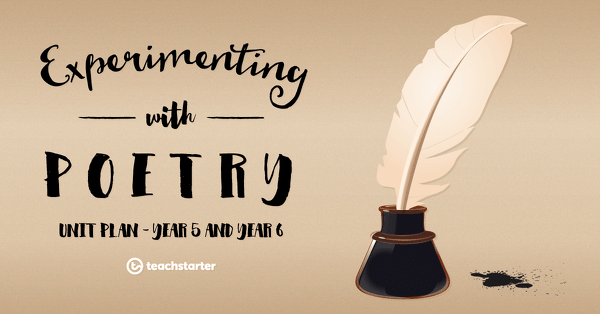 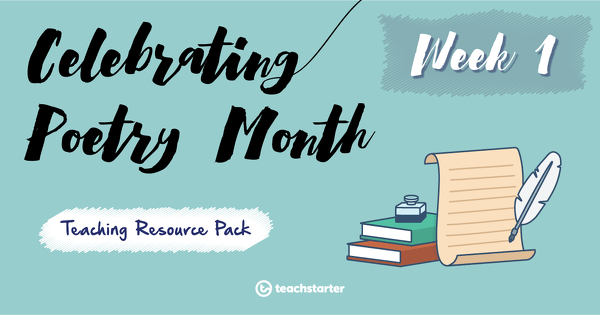 If you're currently teaching a unit on poetry, you need look no further than our awesome collection of poetry resources to help you through the term! 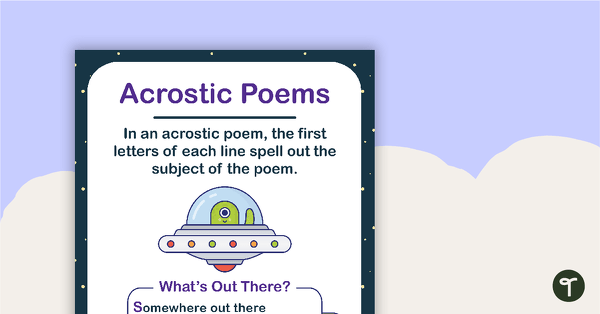 Looking for a quick and easy activities for World Poetry Day 2018? 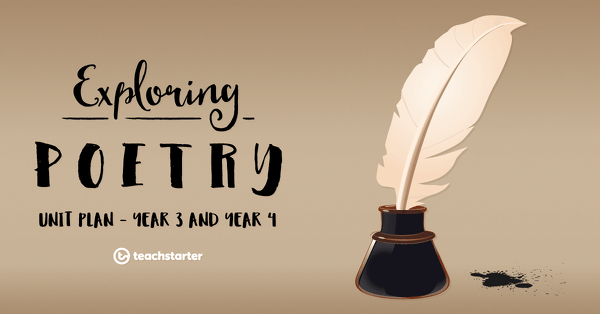 Check out slam poetry for kids, publish a poetry mini-book or create a poetry-inspired performance!